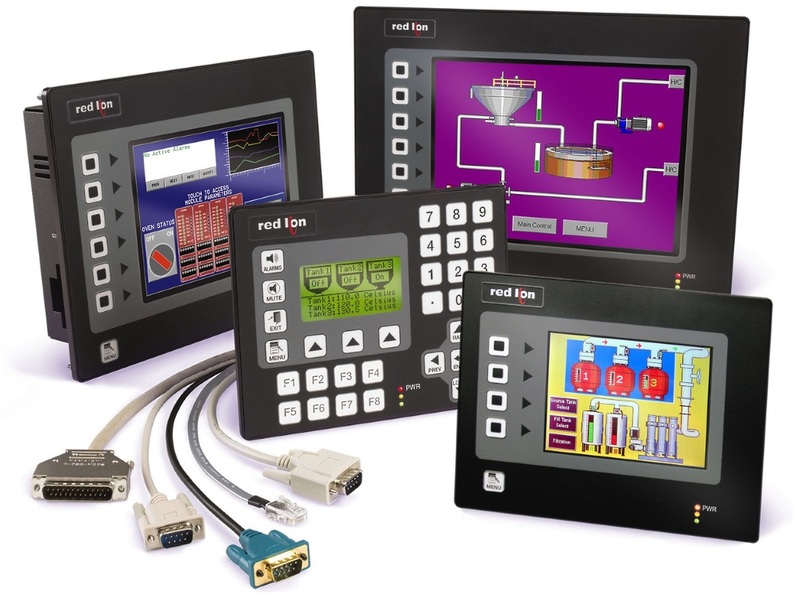 Red Lion’s G3 operator interface panels give you complete HMI functionality for PLCs, motor drives and other communications-capable devices. With Ethernet as standard on all G3 models, you can network-enable any serial devices connected to the panel. In addition to the G3, Red Lion also offers economical G3 Kadet operator panels for less demanding applications. Powermatic Associates is the authorized distributor for Red Lion throughout Northern California, Central Valley California, Austin, San Antonio, and throughout central and south Texas.